Less than enthusiastic reactions to Scientific American filling up a lull in catastrophic Atlantic hurricanes with imaginative musings about adding a new Category to the Saffir-Simpson scale. I say, that New Scientist competitor in the “dumbed down science” section at any newsagent has not gone far enough. Had anybody remembered anything about science at the previously scientific magazine, they might have mentioned that the strongest winds in the Solar System rage around planet Neptune. It’s 2,100kph: that is, Category 18, using Wikipedia’s formula of speed(mph)=83*10^(c/15). Is the European Summer coming to an abrupt end? 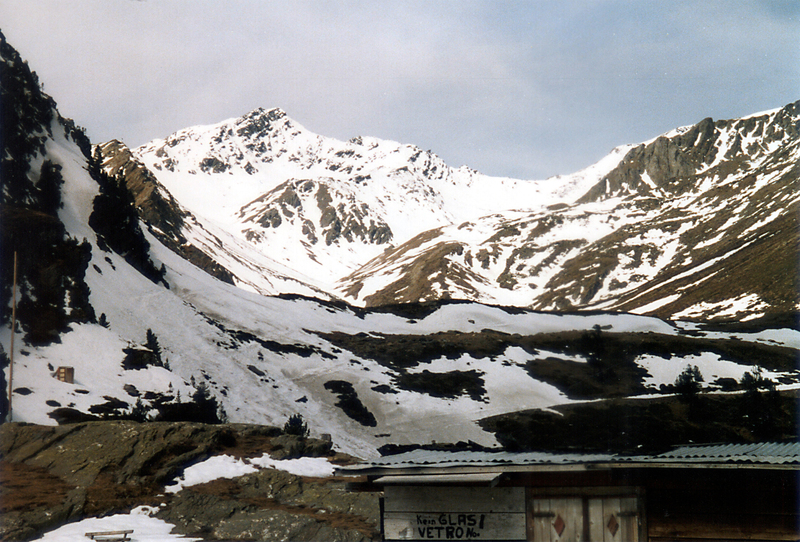 That’s what looks like according to the yaks of South Tyrol, already back to their winter home in Solda having come down from the area around the “Città di Milano” mountain hut. According to local journalist Ezio Danieli that’s “an unequivocal sign that we are going to get cold and snow“. 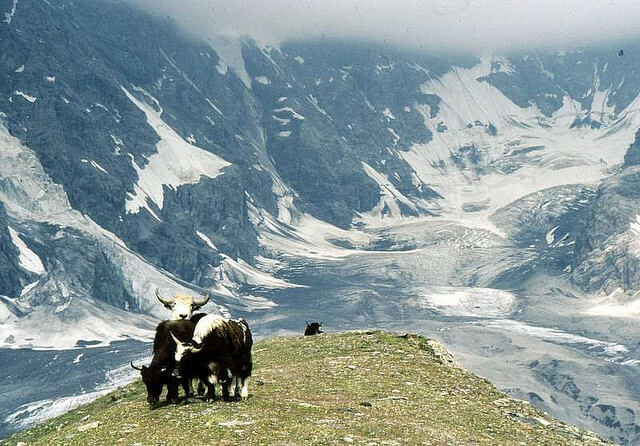 For a bit of background, let’s take a step back to 26 years ago and the arrival in Solda, South Tyrol, Italy of several yaks, animals typical of the Himalayas. What happened is that during their 1983 climbing of the Cho Oyu (8,201m, 29,906ft), Reinhold Messner and Paul Hanny were helped by local cattle carrying materials to their base camp. Messner and Hanny returned in 1985 and for the first time brought the herd of yaks to the “Città di Milano” mountain hut.. The animals remained there until the first snowfall, then returned by themselves down to the valley below, to their stables. surrounded by crowds of tourists and onlookers from around the world. Up the Ortles/Ortler ramps, Messner leads the herd of yaks (see at the bottom of this link the photos by Bruno Pileggi) to a spectacular alpine transhumance that ends spontaneously, every year between late August and early September when, with the arrival of the first cold and the first snow, the cattle return to the valley on their own. This year they have returned before mid-August, and that had never happened so early since 1985! After all in the past weeks there hasn’t been much warm and heat up there, and besides the cool temperatures, thunderstorms are occurring almost on a daily basis. Messner too is surprised by the behavior of the animals: “Normally, the descent to the valley means that their season up in the mountains is over and winter is coming, or at least the first snowfalls of the Autumn. It must be said however that at the foot of the Madriccio mountain, as I have personally verified in the past few days, the grass is still plenty even if the cold has arrived alongside the first snowflakes. Anyways, the “signal” is clear, let’s see what will happen in the coming days“.